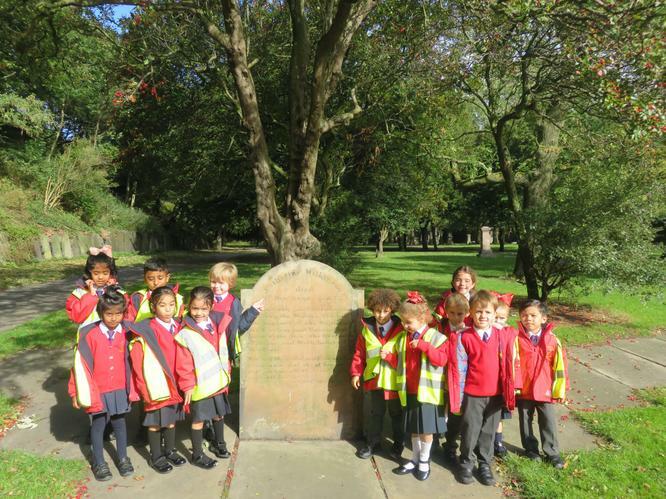 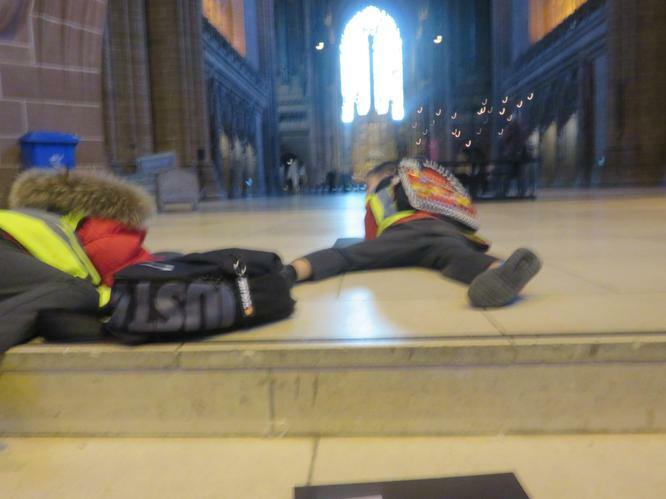 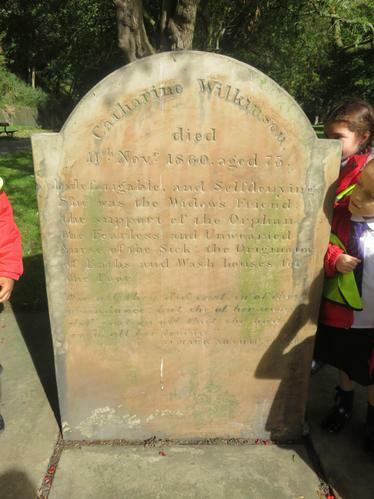 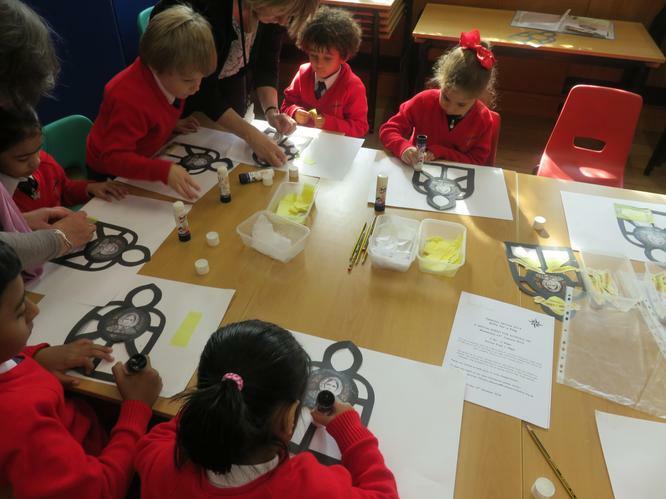 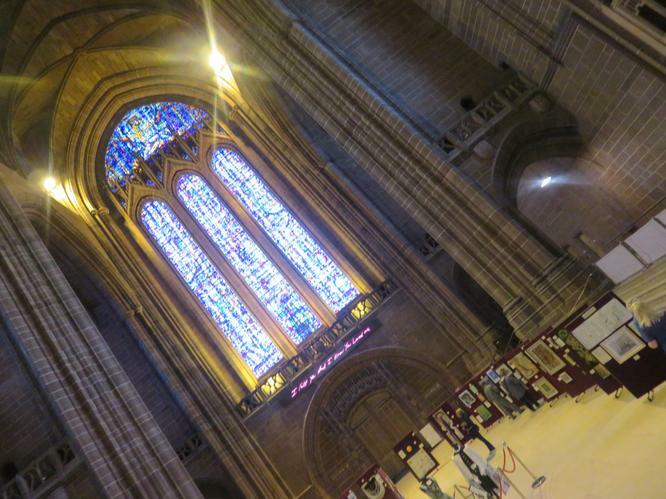 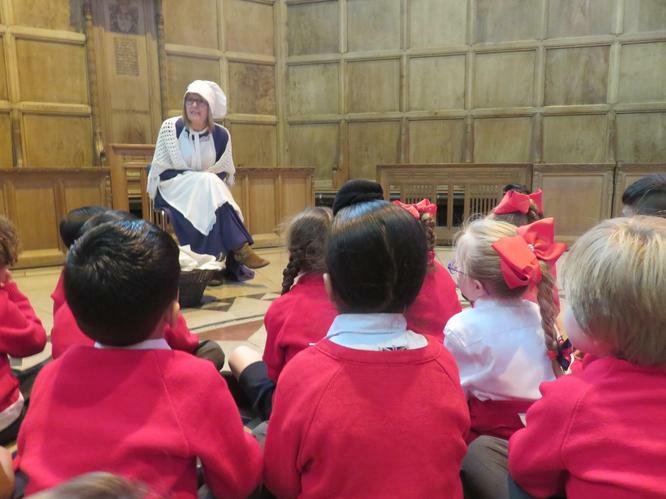 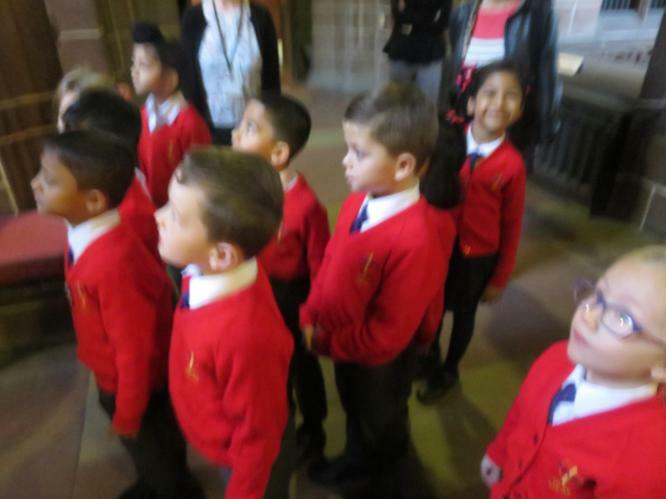 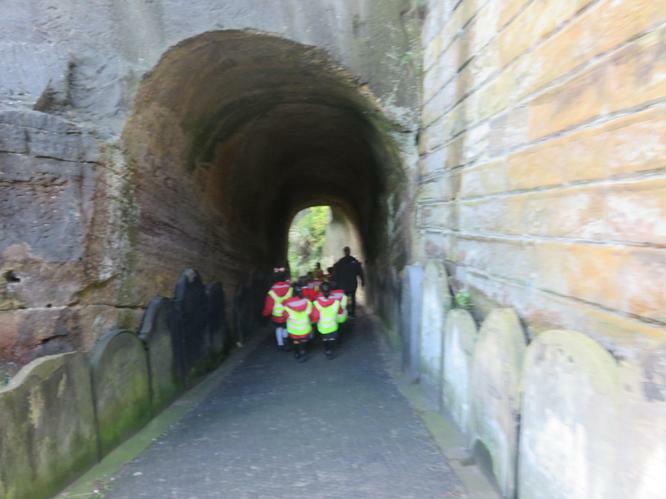 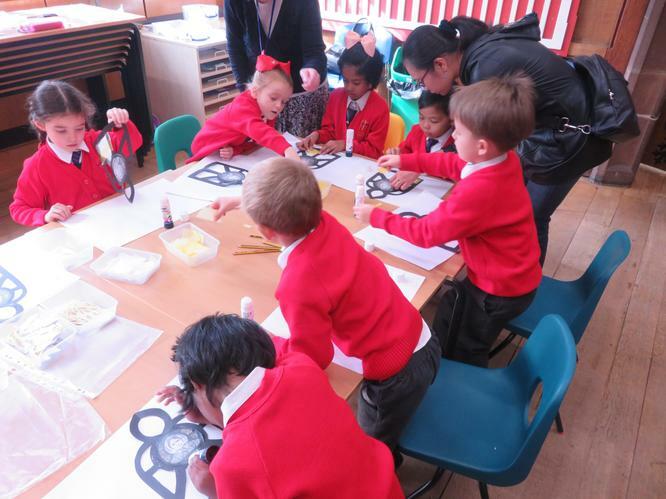 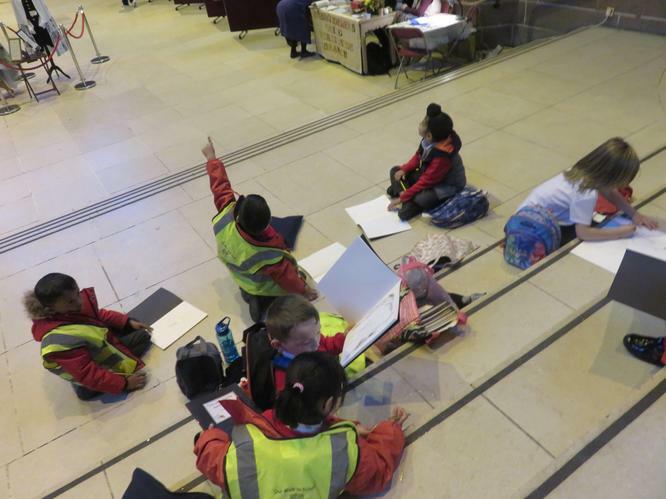 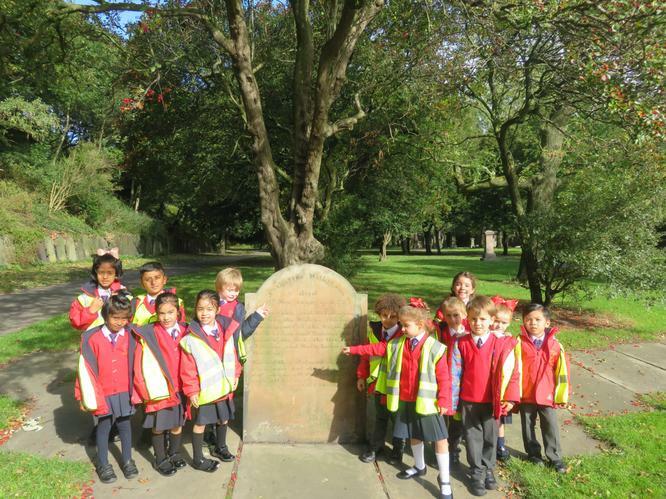 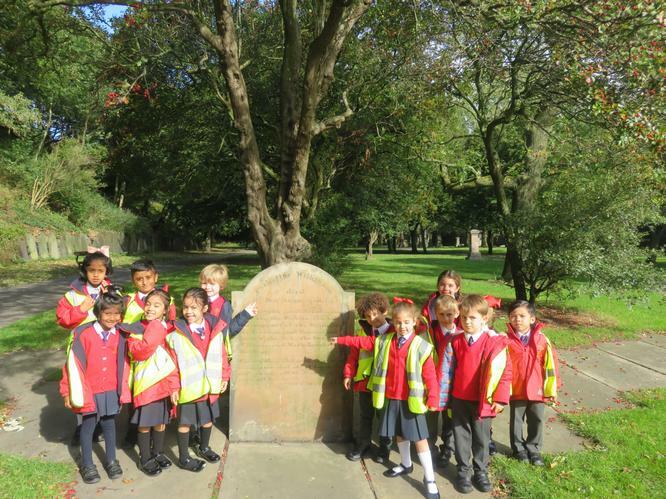 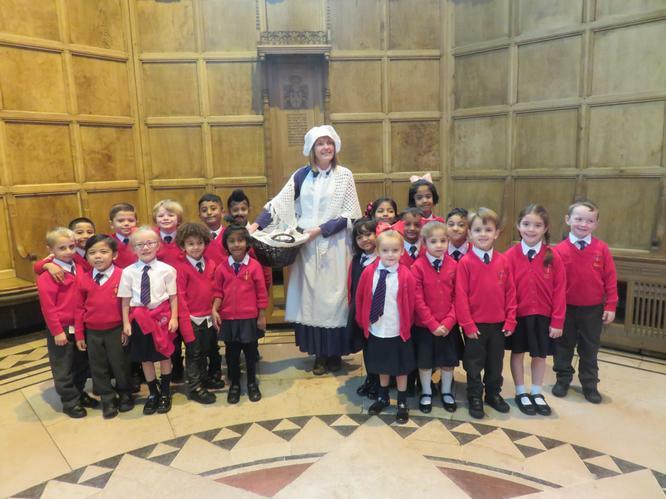 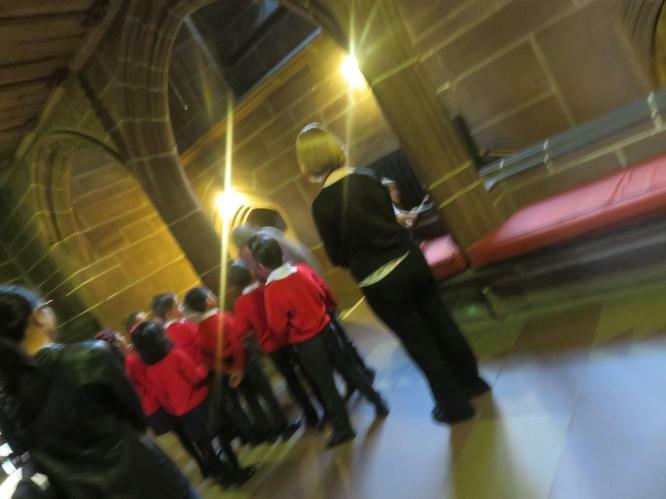 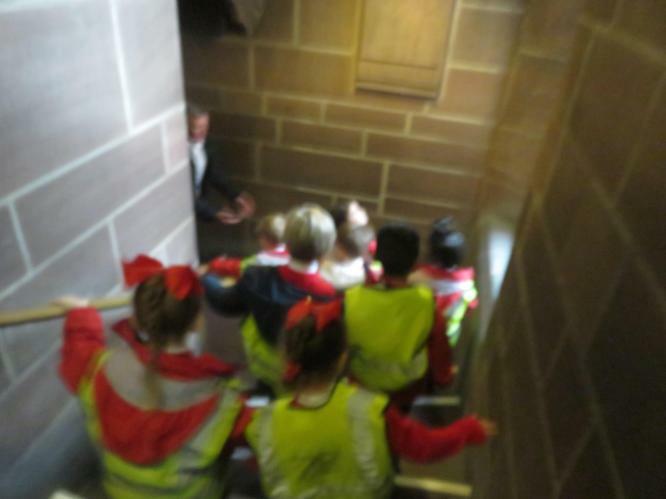 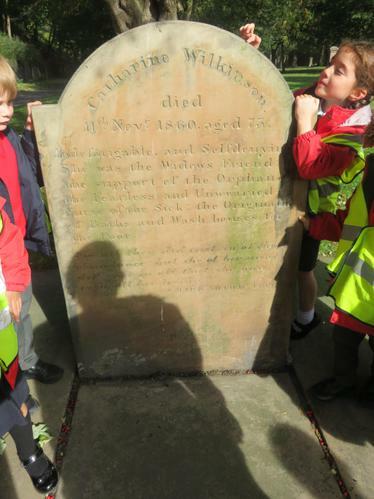 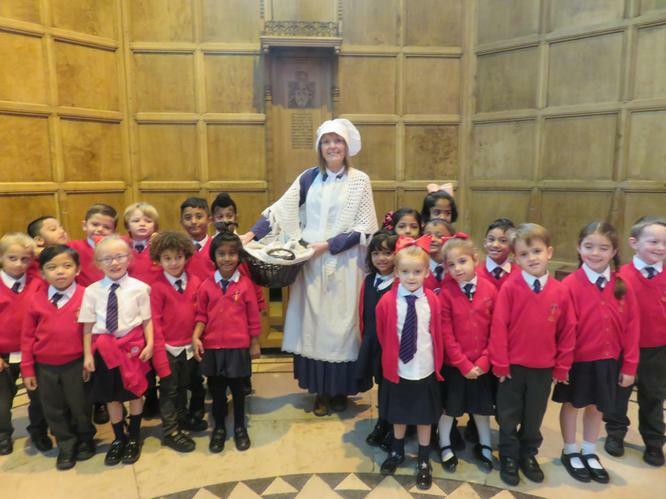 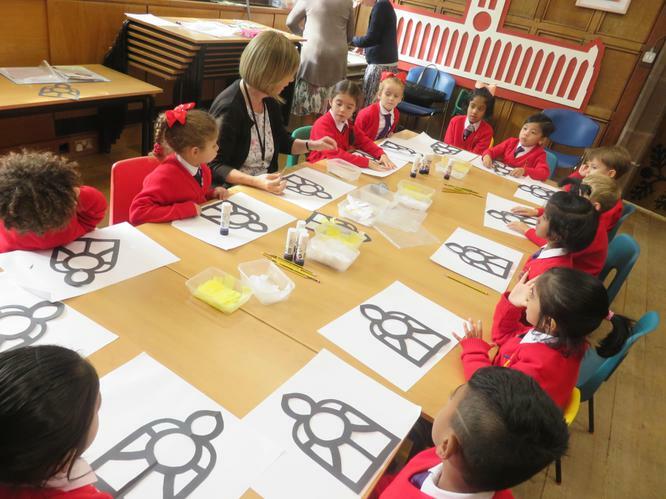 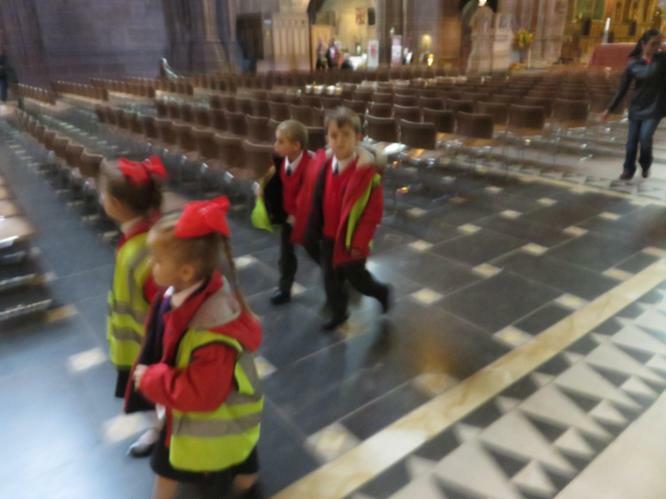 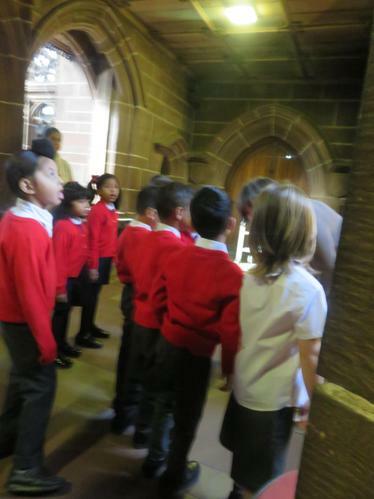 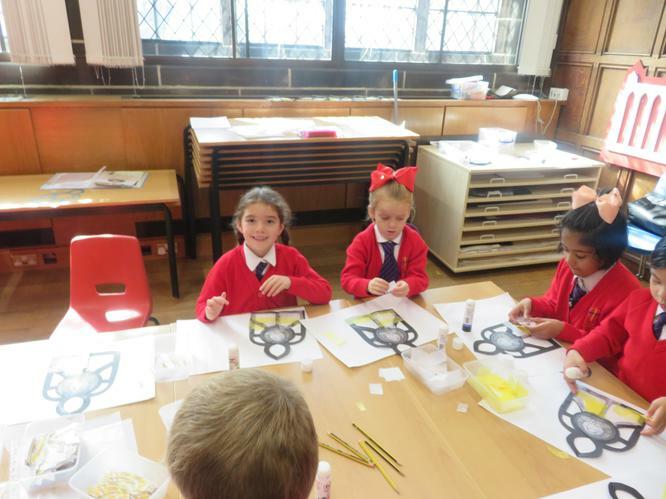 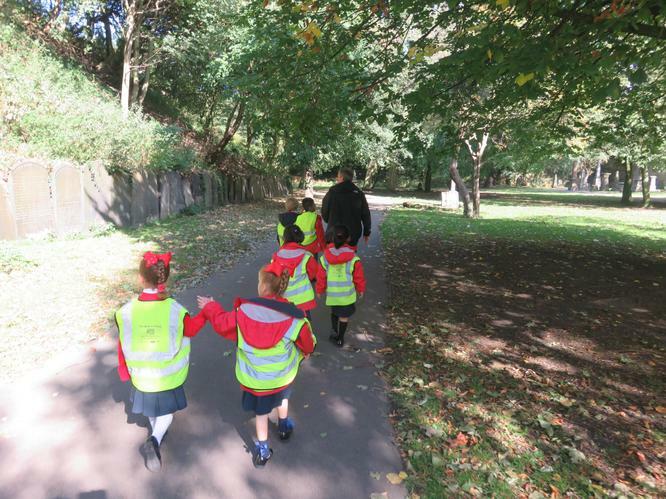 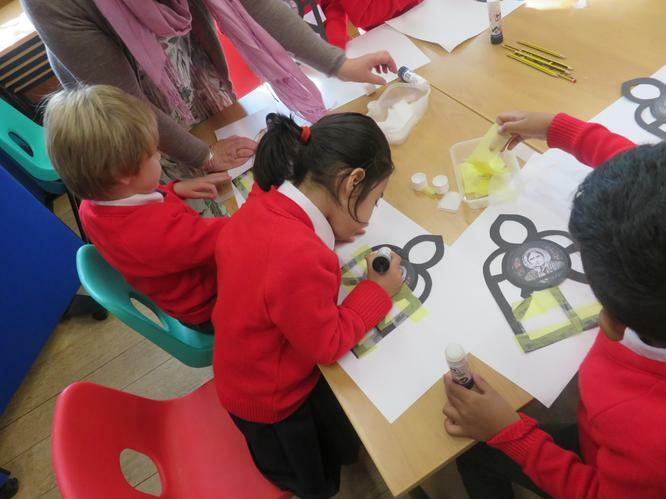 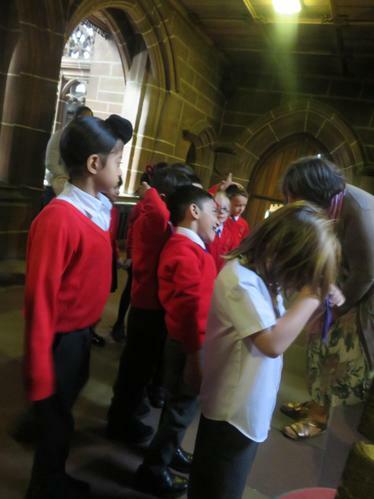 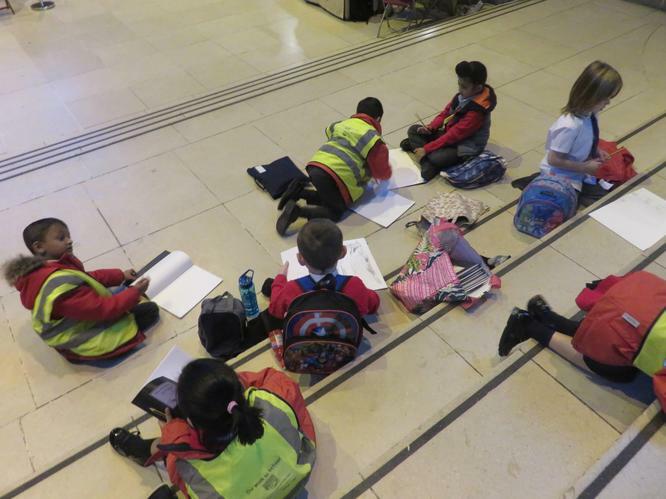 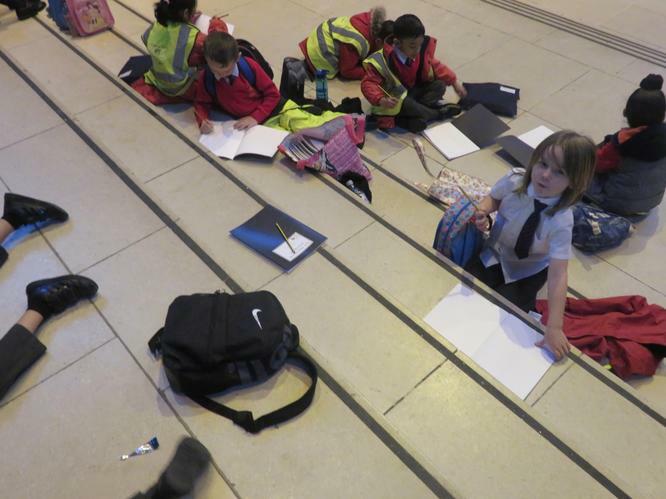 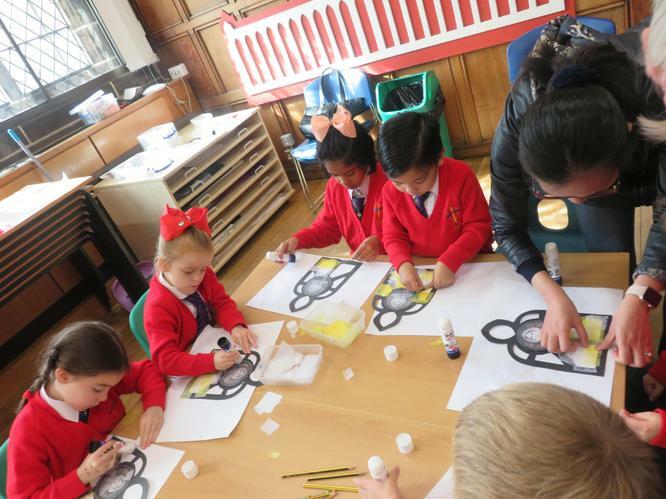 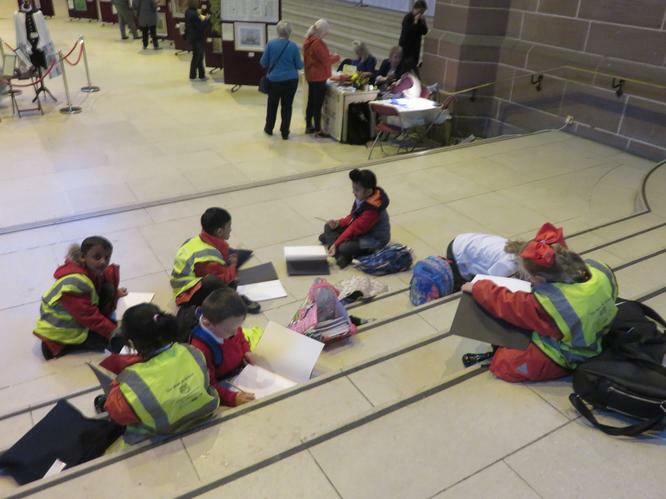 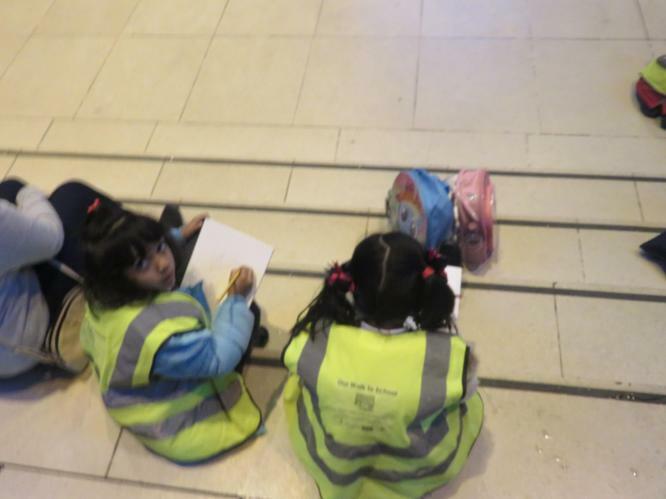 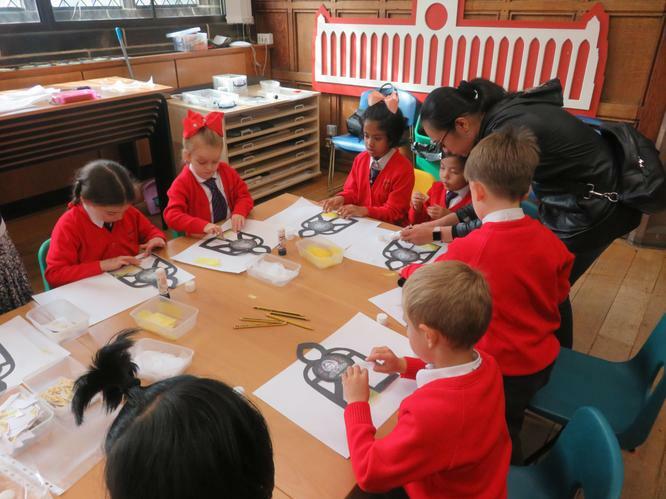 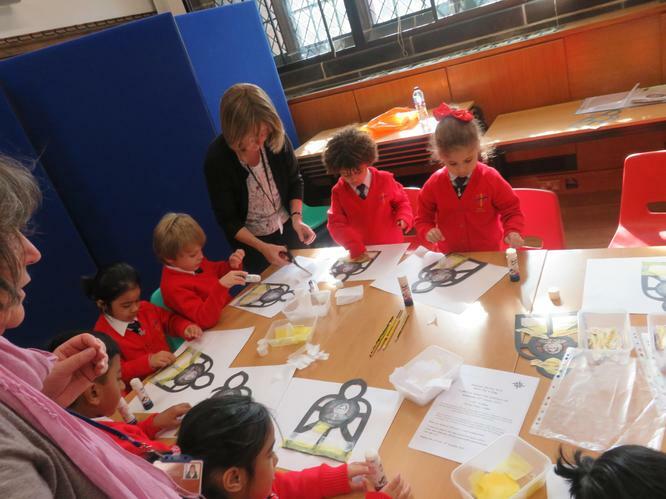 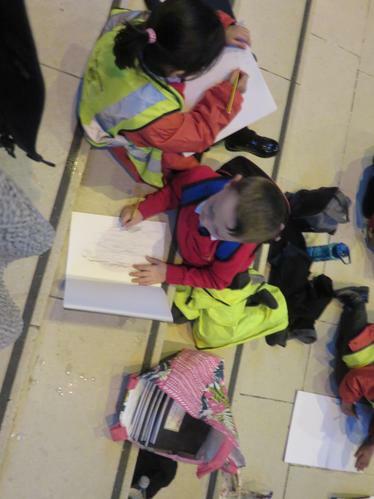 On Tuesday 25th September Year 1 were very lucky to visit the Anglican Cathedral and learn about Kitty Wilkinson's life. 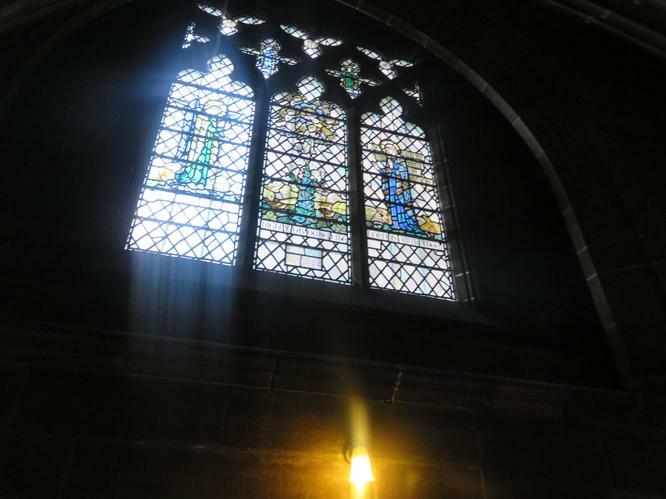 We saw a stained glass window of her and visited her grave. 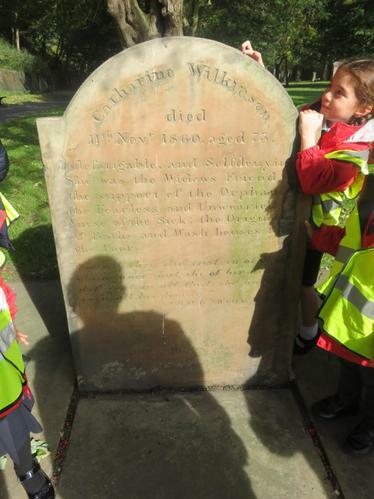 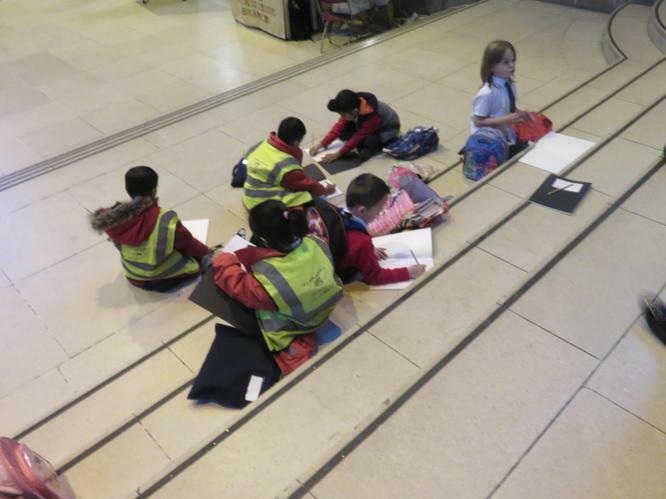 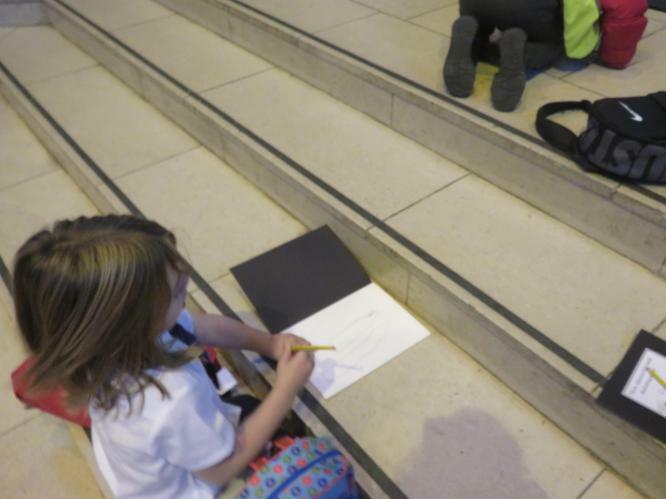 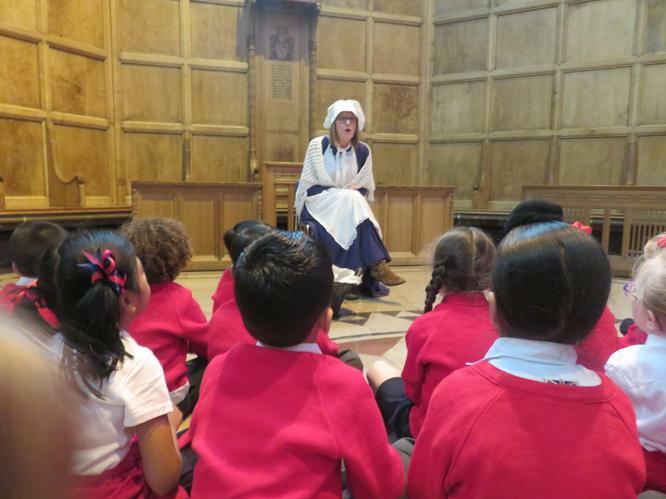 A lady acted as Kitty Wilkinson and told us all about her life. 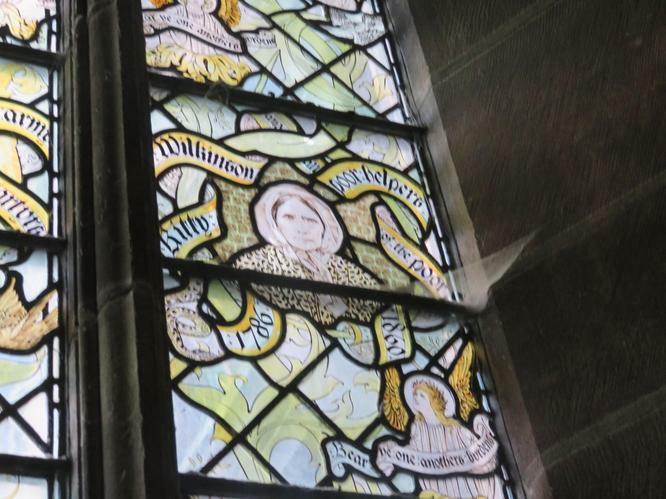 Finally, we made our own Kitty Wilkinson stained glass window.